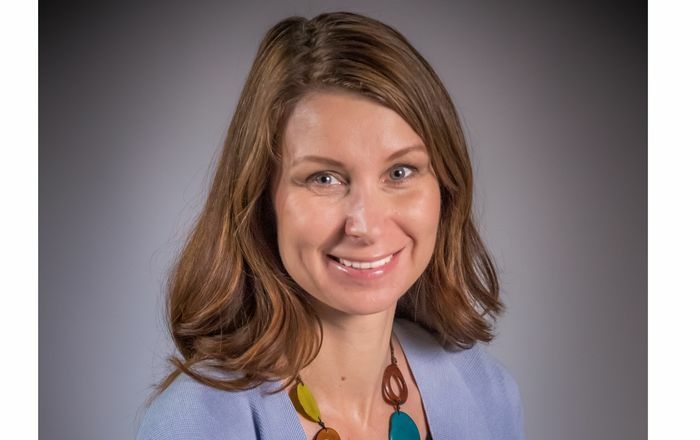 Leah L. Albers, CNM, DrPH, FACNM, a professor in the UNM College of Nursing, has been named a fellow in the American Academy of Nursing, joining an elite group of nursing leaders nationwide who are transforming health care system to optimize public well-being. 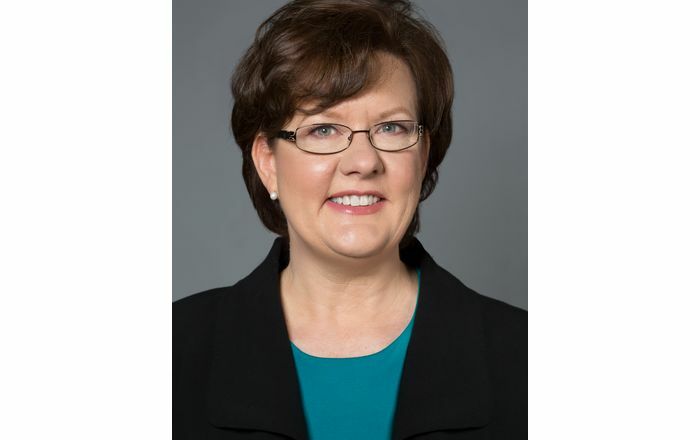 Selection into the academy is a significant recognition of Albers' leadership, service, research, publications and potential for helping change health care for the nation in nursing, said UNM College of Nursing Dean Sandra L. Ferketich, Ph.D., R.N., F.A.A.N., a fellow in the academy herself. 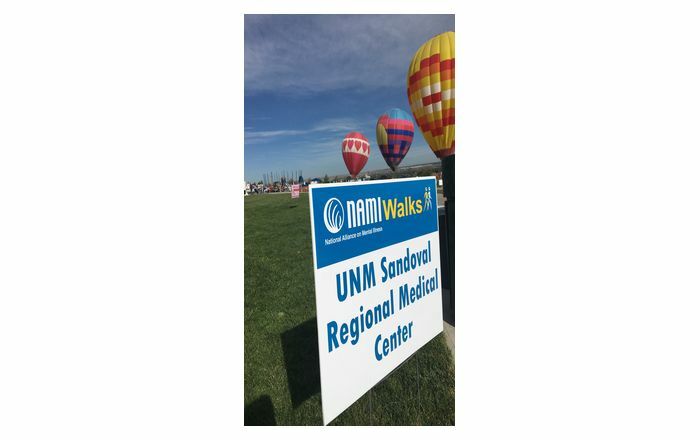 Albers, who joined the faculty in the UNM College of Nursing in 1991, said she believes her selection also recognizes her contributions to research in the area of midwifery. "My selection is a recognition of the major contributions of midwifery to the nursing profession, and the contributions of nursing to health care," Albers said. Albers came to the UNM College of Nursing just as the college was starting its master's degree program in midwifery. Upon her arrival, Albers launched a research program into "normal" childbirth, with eight projects focusing on various aspects of normal childbirth and care measures to address them. She is now the principal investigator on a study, funded by the National Institutes of Health, looking at reducing genital tract trauma during birth. Of being named to the academy, Albers said, "I feel very honored. There are not very many midwives in the academy, so it makes me very pleased to be inducted. Midwifery is a very important specialty within nursing, and I feel really proud of it." Midwifery is fairly well accepted in New Mexico, Albers added, noting that Spanish, Native American and frontier midwives have worked with women throughout the state's history. In addition, New Mexico has the highest percentage of midwife-attended births in the nation. Twelve midwives practice at UNM Hospital, providing clinical services, teaching, and assisting Albers with her research. "These midwives opened all the doors for me," Albers said. The only clinical trial of its kind in the country, Albers' four-year study of genital tract trauma at childbirth began in August 2001. Albers said she must enroll 1,200 women, and has enrolled a little more than 400 so far. Women who receive care from the UNM midwives are eligible to enroll. Albers received her Bachelor's of Science degree in Nursing from Vanderbilt University and completed the certificate program in midwifery at the University of Medicine and Dentistry of New Jersey. She received her master's degree as a nurse practitioner from Vanderbilt University and a Doctor of Public Health degree from the University of North Carolina. Albers also worked in clinical practice for 15 years as a nurse practitioner and nurse midwife in New York and North Carolina.